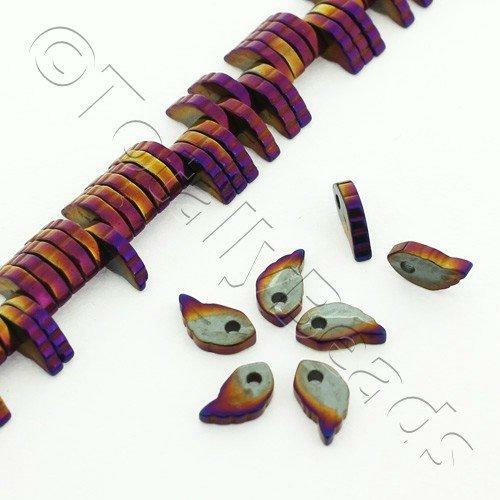 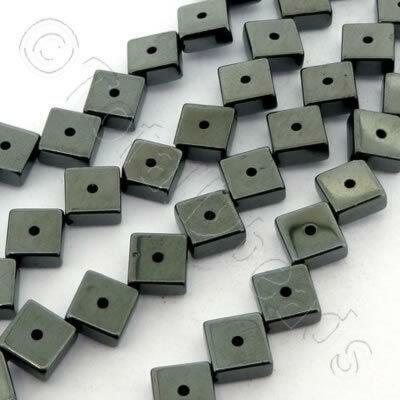 Hematite Plated Beads have been plated to give them a new colour. 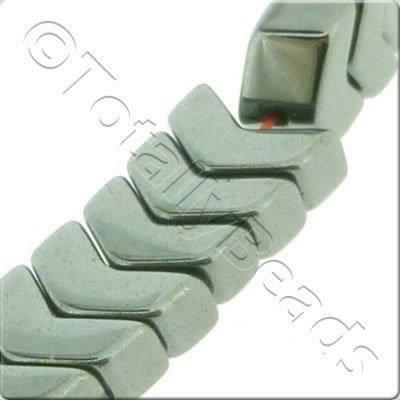 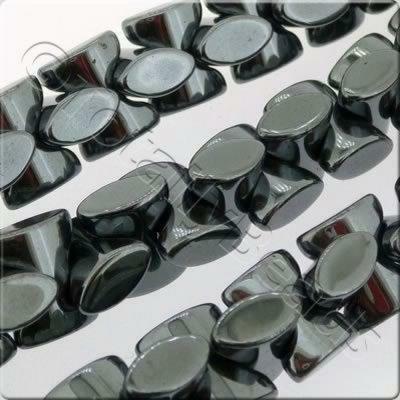 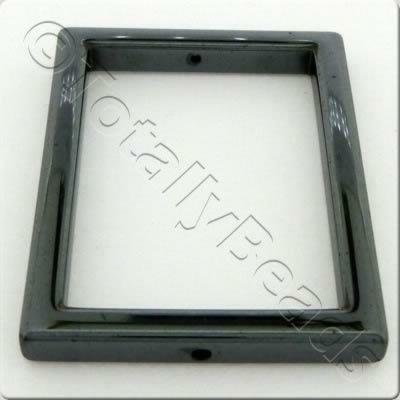 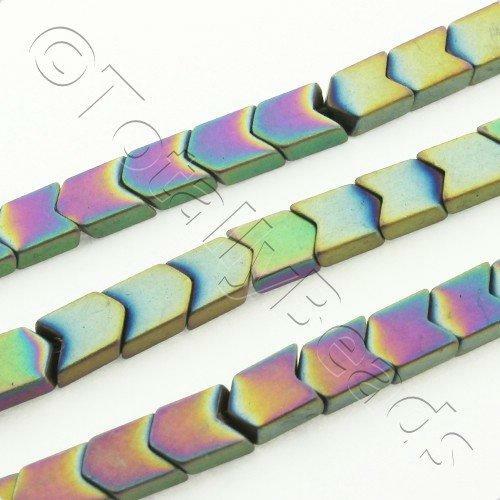 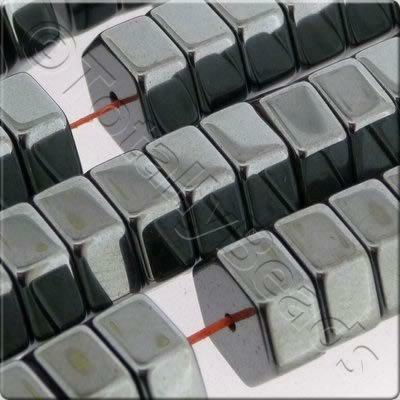 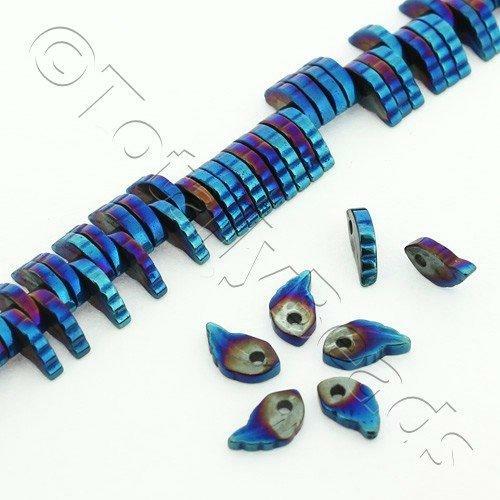 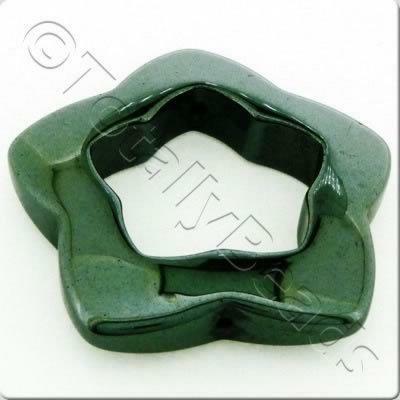 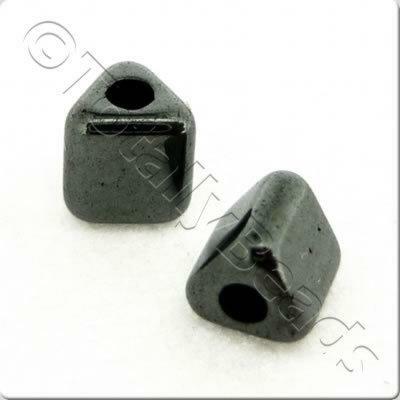 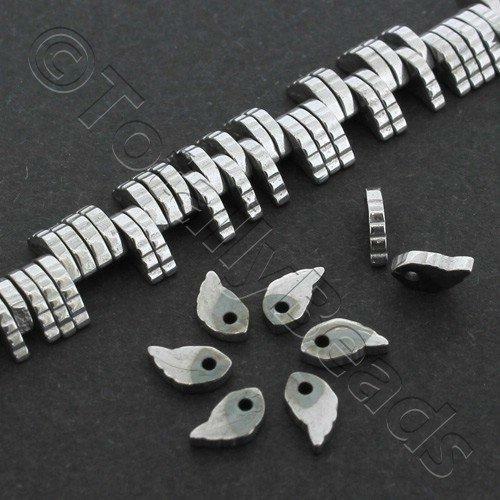 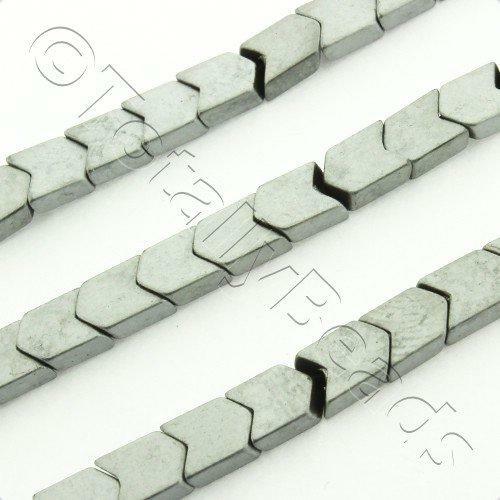 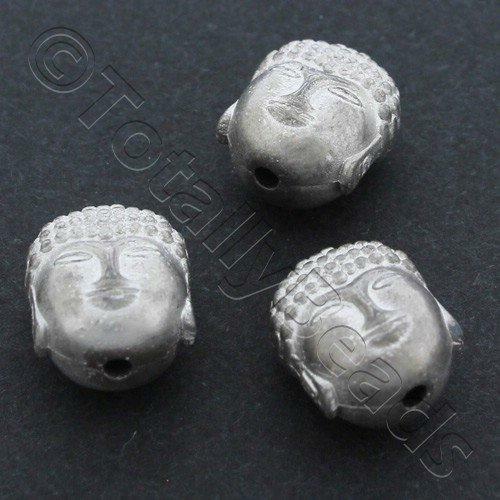 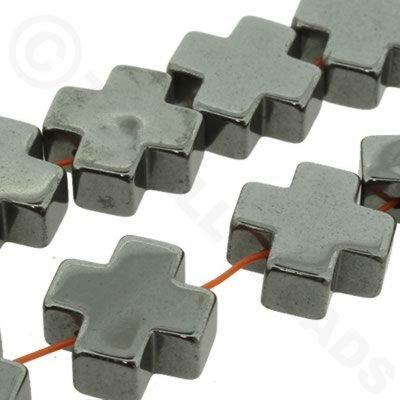 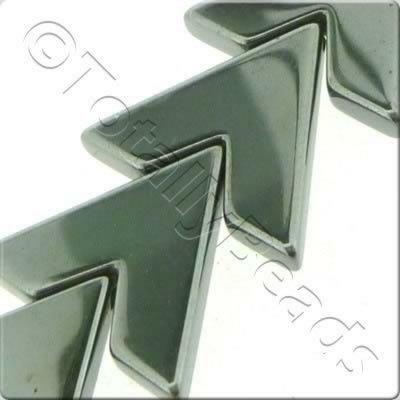 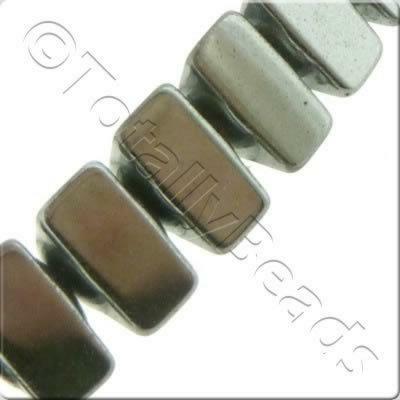 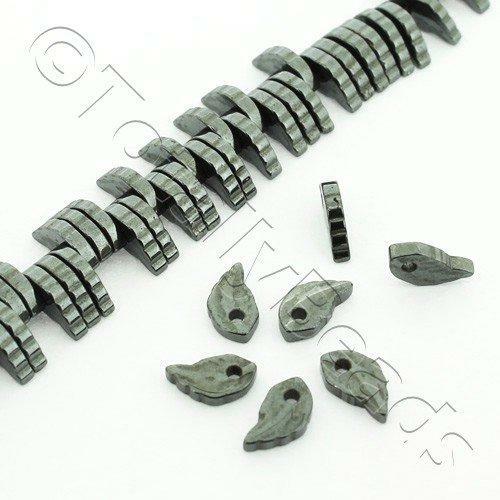 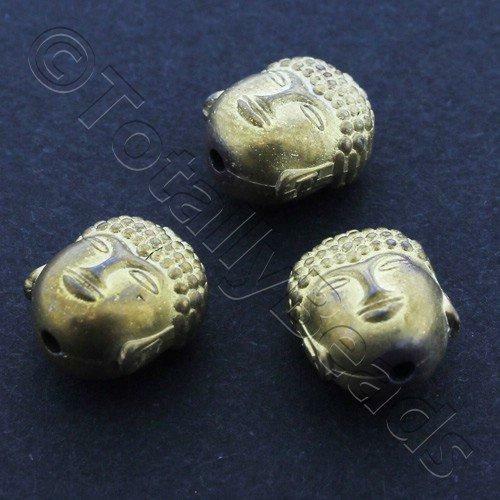 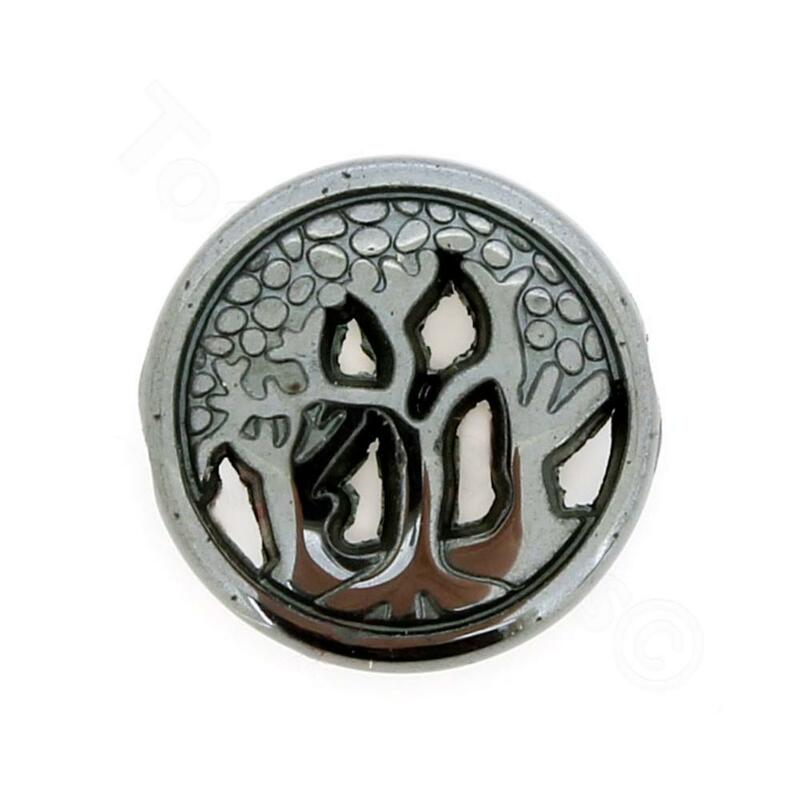 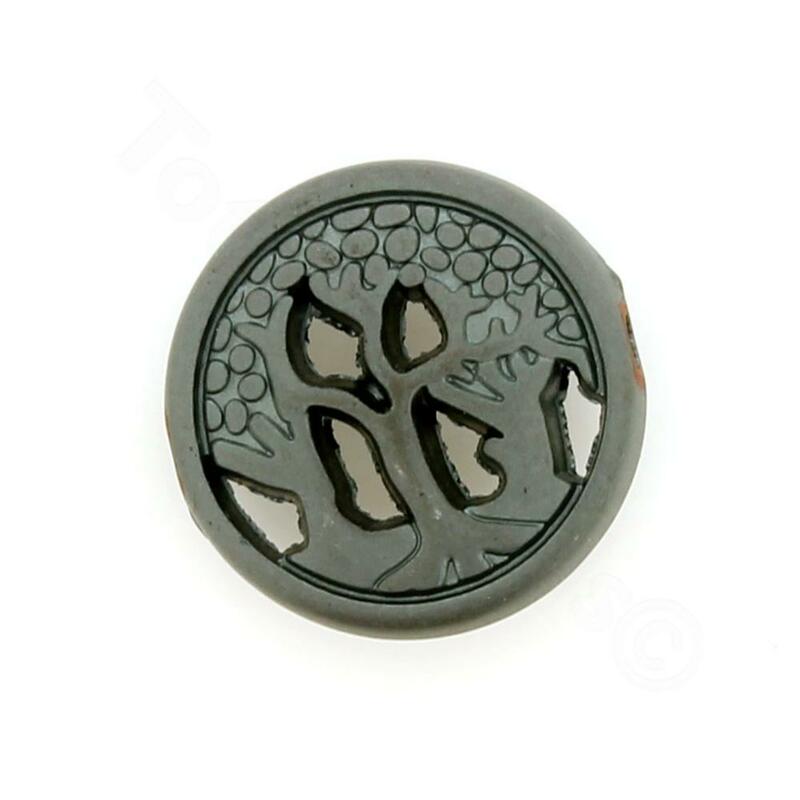 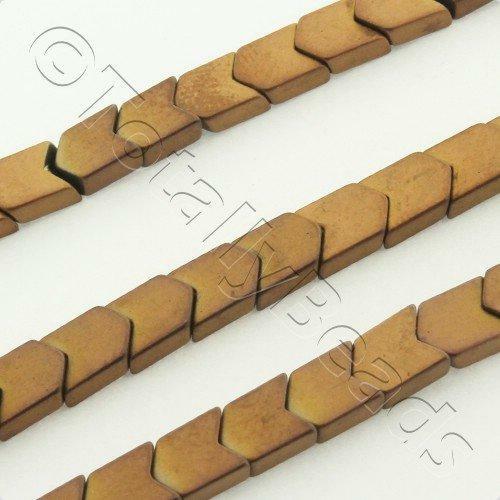 We have many styles of plated hematite beads in a variety of colours. 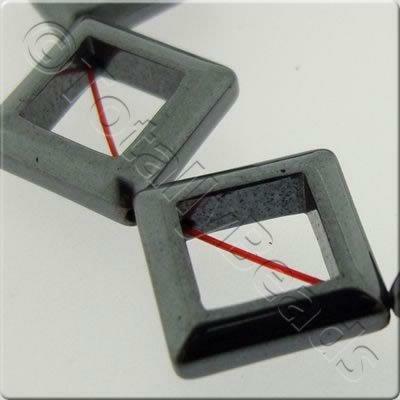 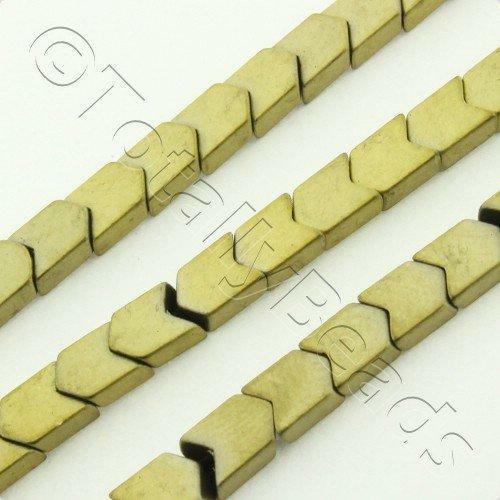 Great for making beautfiul jewellery.